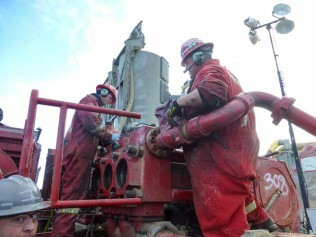 Providing Specialized Service Crews to companies in the oil industry. Do You Have A CDL And/Or Oil Field Experience? Submit your email for a personalized job application! We’re a small business, not one of the faceless, corporate oil and gas equipment suppliers. We know our employees and their families personally. Working in the oil and gas industry is challenging, so we strive to make our employees’ lives as comfortable as possible. Our open-door policy encourages our workers to talk to us about their needs. And we listen. Looking for a rewarding career in the oil industry? 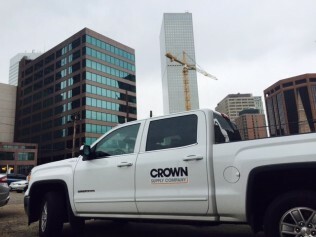 Crown Supply Company of Grand Junction, Co provides intense, exciting work in specialized field services with a competitive benefits package. When hired, you’ll complete job training, certification and safety courses at our headquarters in Grand Junction. Once you’re on the job, you’ll benefit from weekly training and face-to-face conversations about the oil industry. Not ready to move to Grand Junction, Colorado? 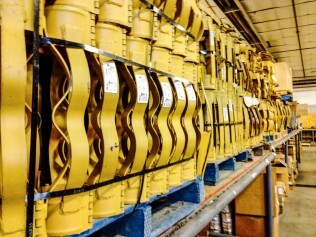 Unlike other oil and gas equipment suppliers, Crown Supply Company won’t uproot you. We’ll cover the cost of your flights and other travel expenses so you can live where you want. We’ll even provide housing when you work away from home. You’ll work two weeks on and one week off, giving you plenty of time to spend with your family. Searching for Oil and Gas Equipment Suppliers? Crown Supply Company is a family-owned oil field equipment supplier located in Grand Junction, Colorado. We’ve been operating since 2002 and have over 36 years of combined experience. If you need a crew to help you install or use our oil and gas equipment, we can provide that, too. 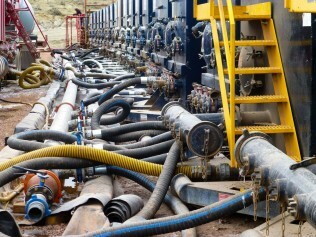 Fracking: Our specialized field services crews can complete your fracking project. Coil tubing: As an oil field equipment supplier, we provide high-quality coiled tubing to the oil and gas industries. 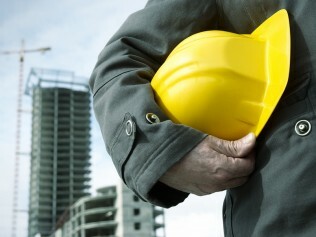 Cement: We help prevent casing failure by performing successful cementing jobs. Check out our Products pages to see all of our supplies and services. Tired of Corporate Oil and Gas Equipment Suppliers? Your Specialized Oil & Gas Supply Company! your job quickly and safely. We put safety first by fostering a culture that values our workers' well-being, implementing strategies to improve workplace behavior and providing continuous training.